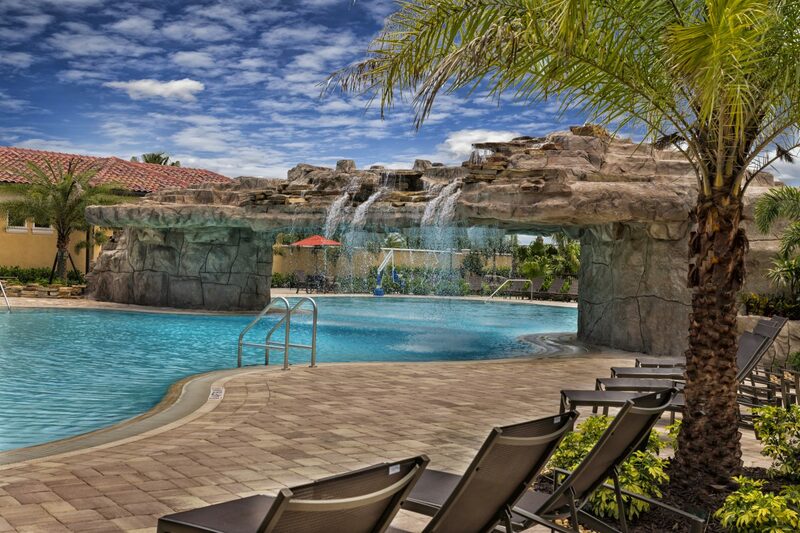 Gracious living at Bonita National Golf & Country Club! 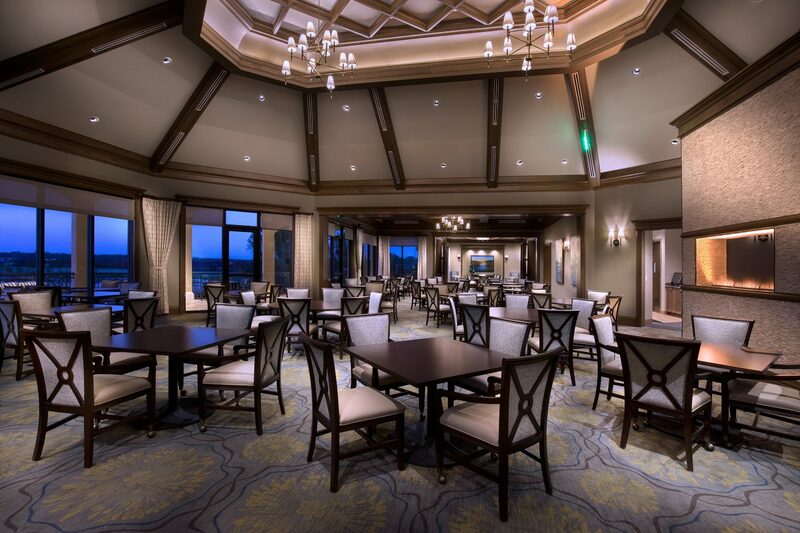 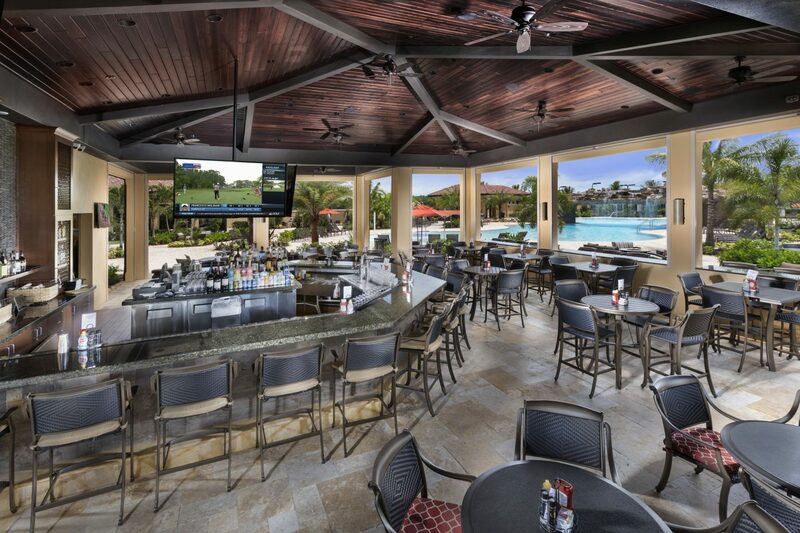 GET ON THE LIST FOR EXCLUSIVE OFFERS AND SPECIAL EVENTS AT BONITA NATIONAL! 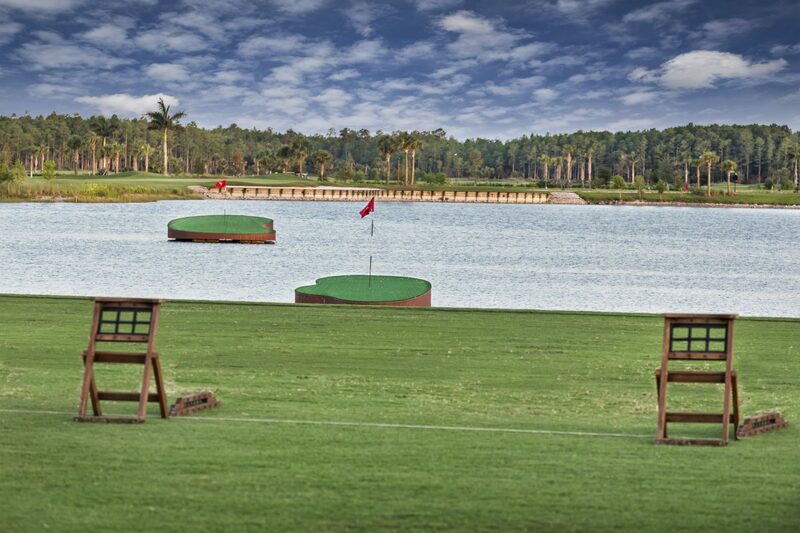 Bonita National Golf & Country Club is a masterpiece community located in the heart of Bonita Springs. 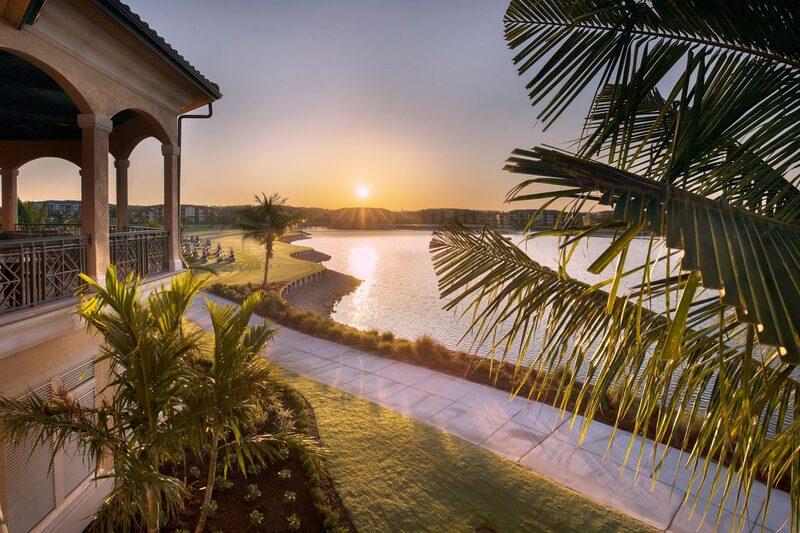 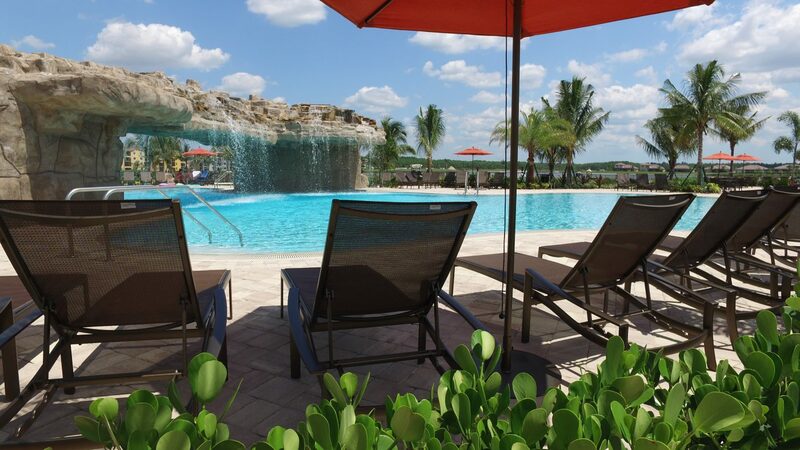 Crowned by an 18-hole championship golf course designed by Gordon Lewis and a stunning amenity center, Bonita National creates the ultimate resort-lifestyle for active residents. 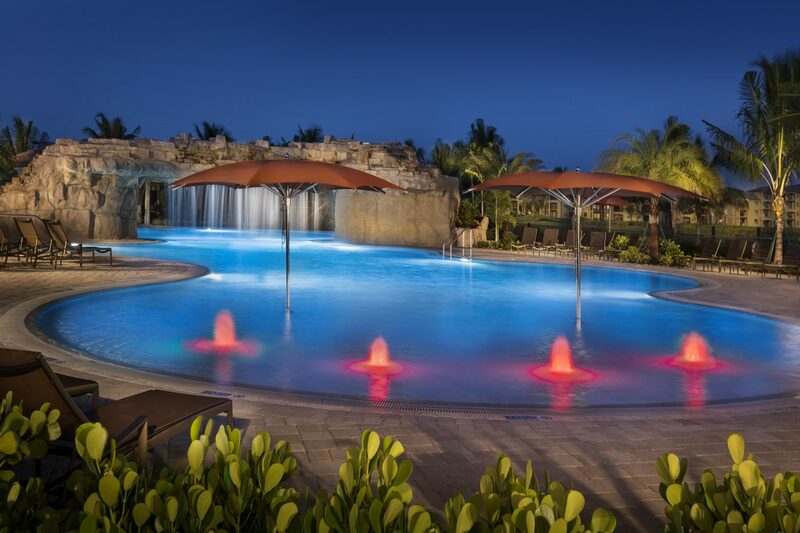 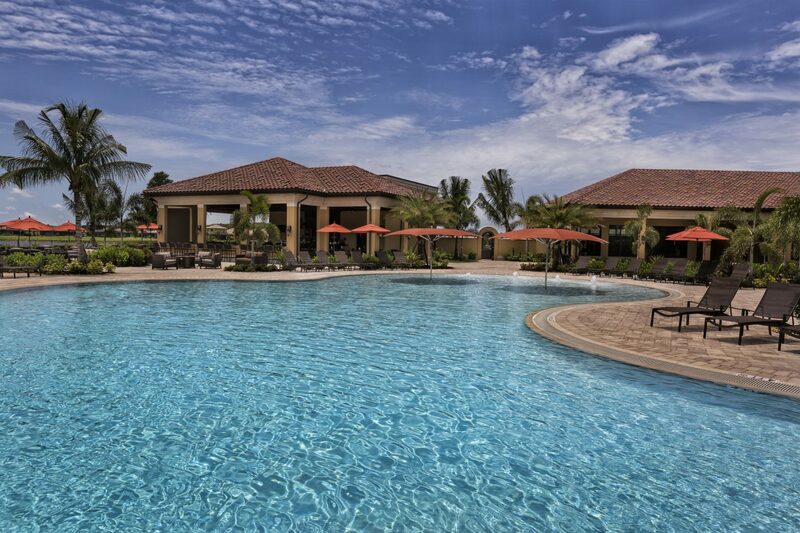 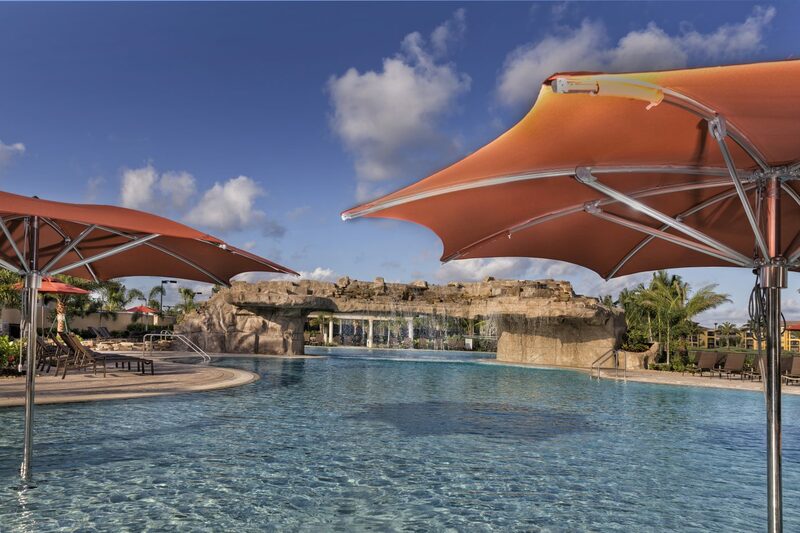 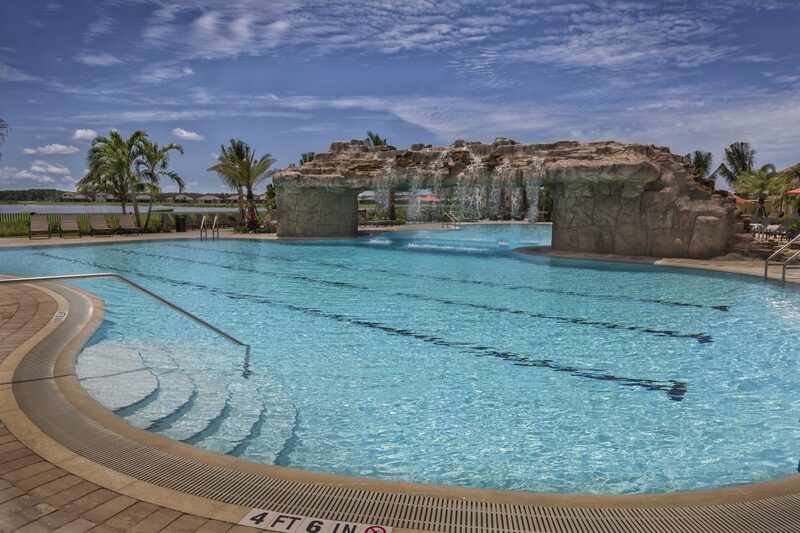 After a round of golf, residents can enjoy an expansive lagoon pool with beach entry and waterfall, or dine alfresco at the poolside café and bar. 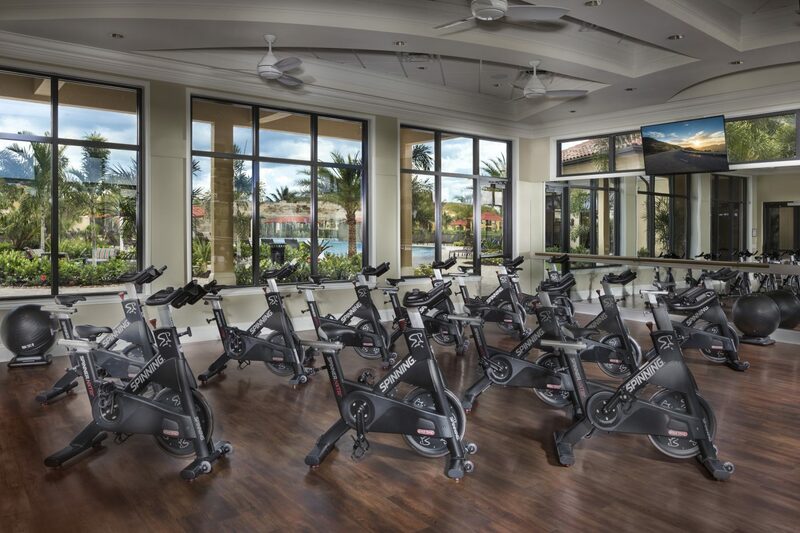 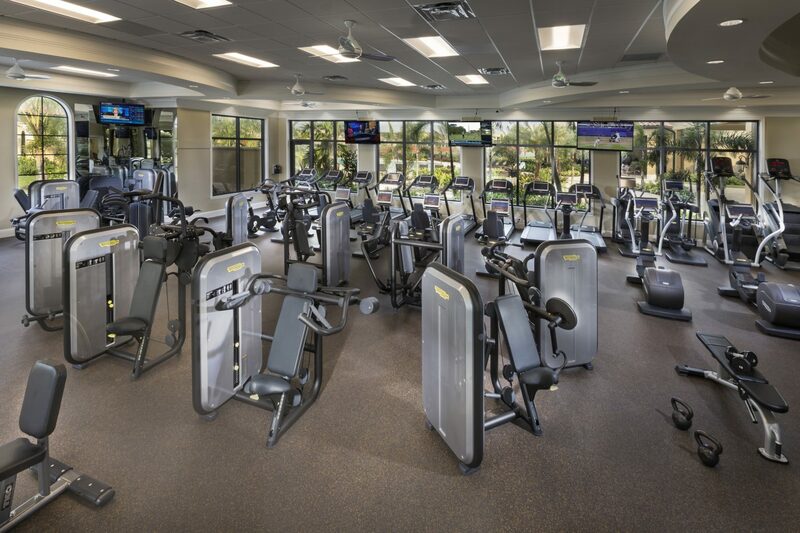 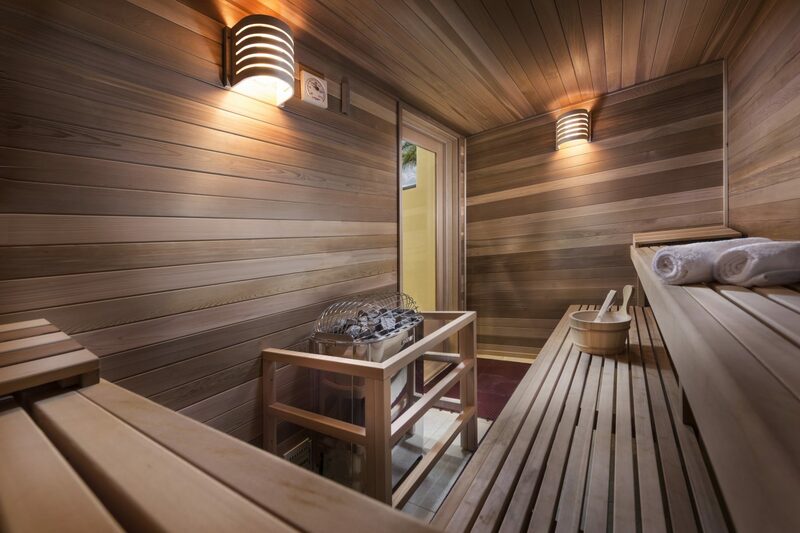 A state-of-the-art fitness center offers spin classes, and tennis lovers can enjoy 8 lighted clay courts overlooking a picturesque lake. 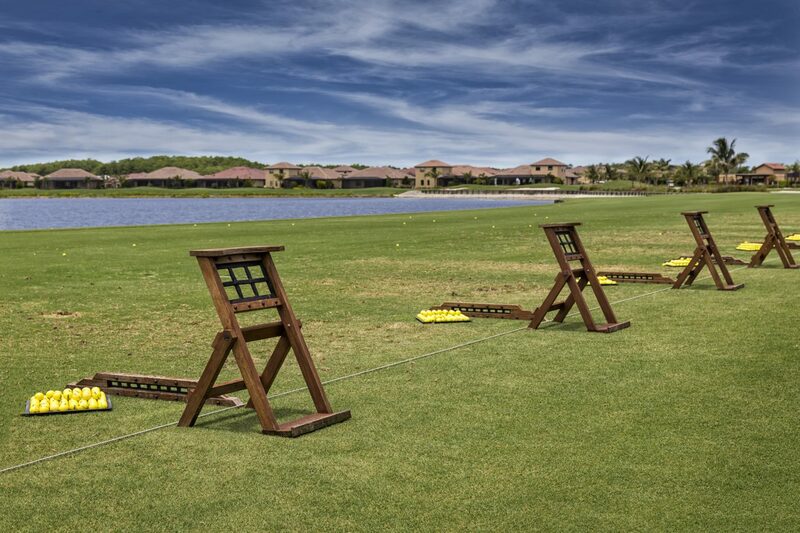 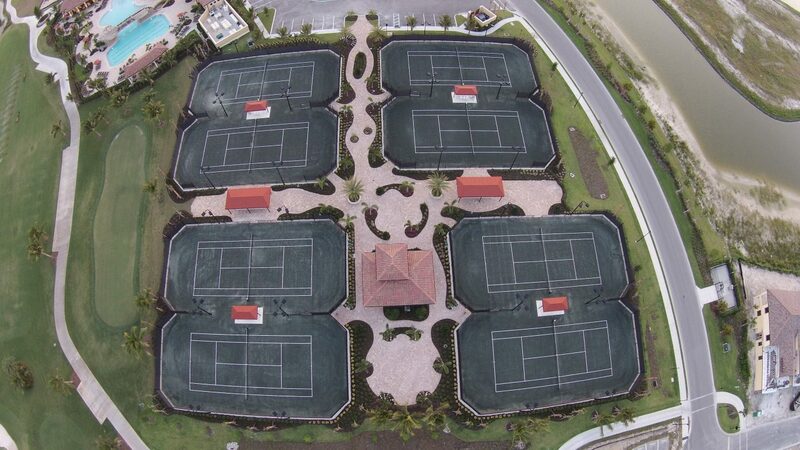 Ideally located to take advantage of some of the best dining, recreation, beaches and retail that Southwest Florida has to offer, Bonita National creates a championship lifestyle for all of its residents. 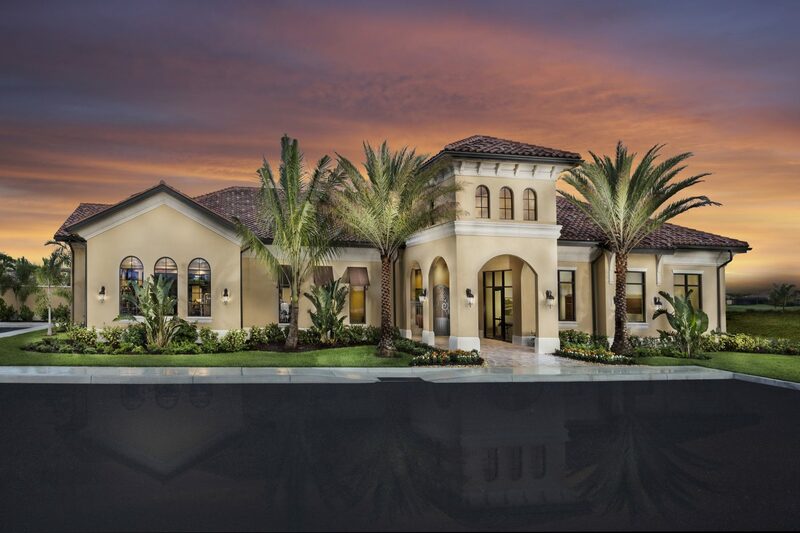 Homes at Bonita National are from the upper-$200s, starting with maintenance-free Veranda condominiums perfect for snowbirds, to the grand Estate homes, with 2,394 to over 3,000 square feet of living space, ideal for growing families. 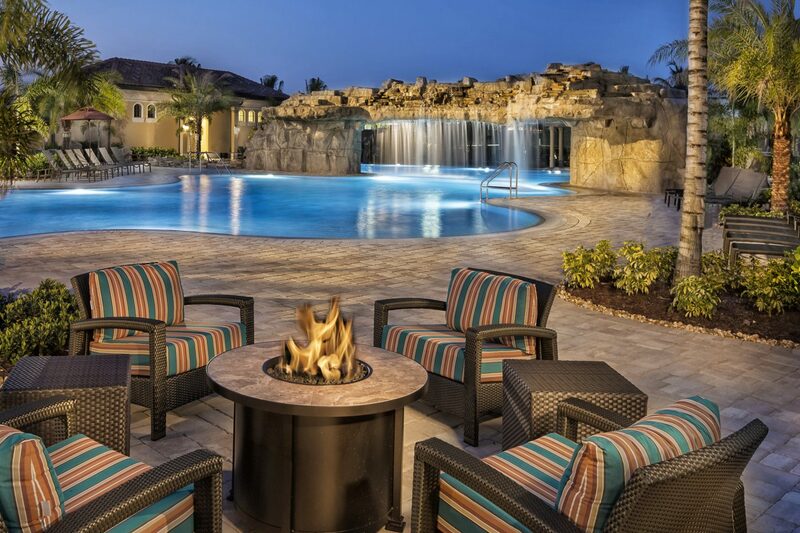 With screened lanais, space for pools, and lake and preserve views available, you can create your own private Florida oasis at Bonita National Golf & Country Club.